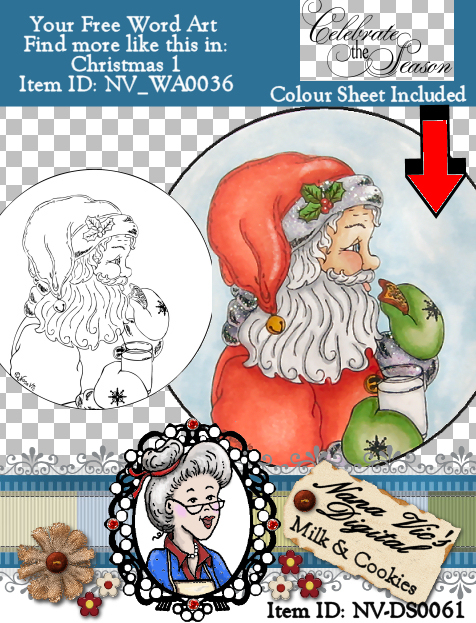 Description: 1 digital stamp of Santa enjoying his milk and cookie. 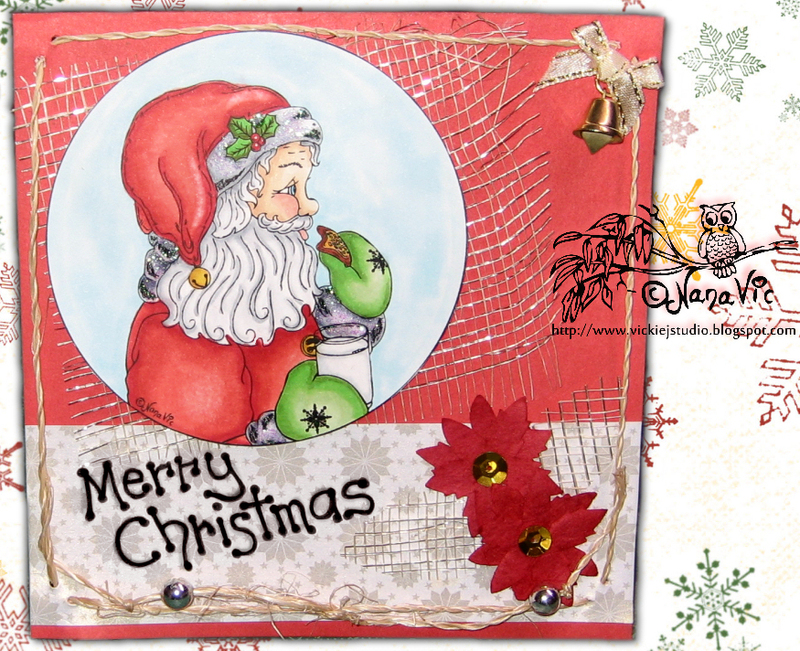 If you need to create a quick Christmas card or project the coloured image is included. 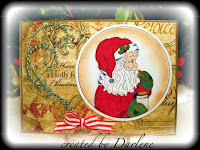 Bonus word art stamp read; Celebrate the Season from the Word Art set Christmas 1. The automatic download contains a 1 digital stamp in both JPG and semi-transparent PNG files. JPG cover image and coloured image in both JPG and PNG. 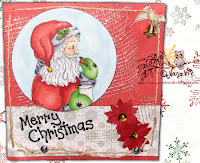 All files are in 300dpi for easy resizing or flipping.